Bogor is a city in West Java province, and It was the capital of Indonesia during the British occupation under Stamford Raffles and was used as the capital by the Dutch during the dry season, then known as Buitenzorg (possibly meaning “beyond worry”, but it could also refer to “country side” (buiten). Bogor itself means “Enau” or plantation in family of palm tree. Bogor’s anniversary is celebrated annually on June 3, because June 3, 1482 was a day of coronation of King Siliwangi as king Pajajaran kingdom. Dated back to the early history, Bogor was build under the significant time lines. The first thing to be recognize was the existence of the first Hindu kingdom of Tarumanegara in 5 Century. 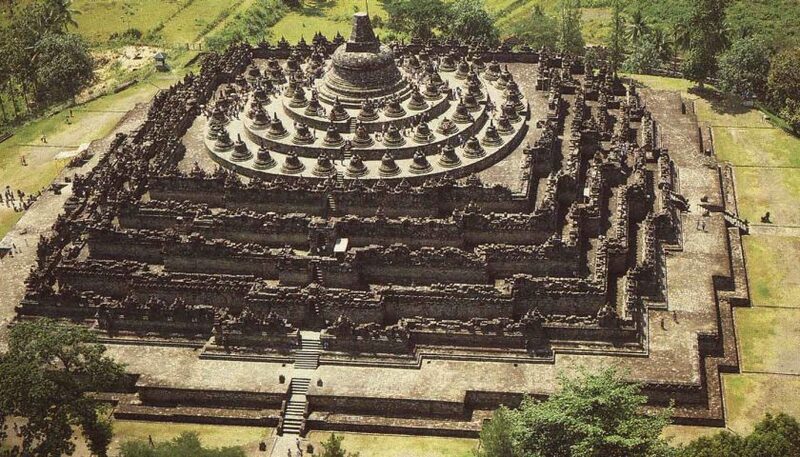 There was also the most influential kingdoms in Java which was Pajajaran Kingdom that led by Prabu Surawisesa King according to the ancient inscription that had been founded in 1533. During Dutch colonialism, they were conducting research on the ancient stele of Batutulis and several other sites, and it concluded that Pajajaran Kingdom central government was located in Bogor City. This is a large boulder found in a streambed upon which Purnavarman’s footprints were engraved together with his Pallava handwriting. The set of footprints show to many that Purnavarman was a kind of divine being, or an incarnation of the Hindu god Vishnu. Indeed, the text on the stone compares his footprints to Vishnu’s. 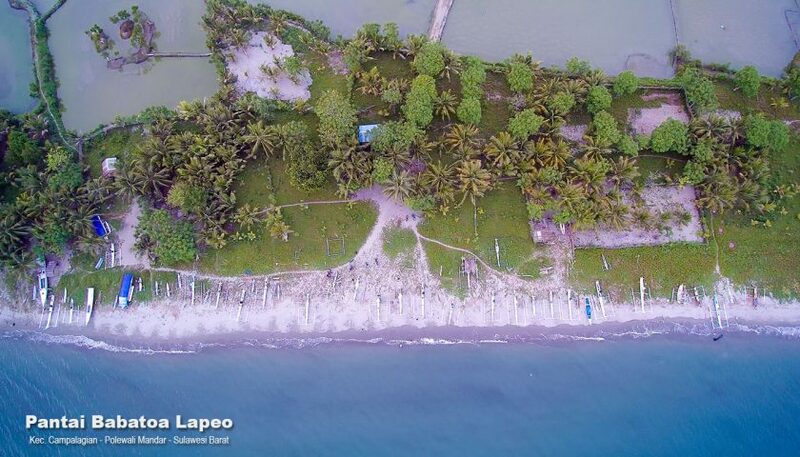 The boulder has now been removed to a protected location with metal fences surrounding it, just a few kilometres away from the river where it was discovered. As its name implies, this brown flat stone bears a set of an elephant’s footprints. The elephant is presumed to be the royal elephant Purnavarman rode on. The text compares it to the mythical elephant Airawata which belongs to another Hindu god Indra. This inscription was discovered not far from Prasasti Ciaruteun. This inscription is located in Batutulis area in the urban Bogor. It is now placed inside a house, across from former president Sukarno’s house. 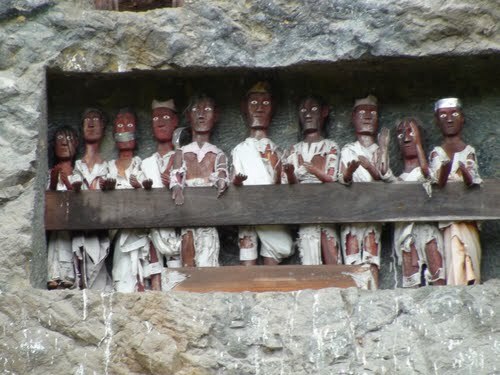 It is actually a collection of four stones made by Prabu Surawisesa, one of king Siliwangi’s son to honor his father. The first small stone, bearing Siliwangi’s footprints, is placed in front of the second stone engraved with the impressions of his knees. The third one is a large, flat, upright brown stone carved with the king’s Sanskrit handwriting. These three stones are arranged in such a way that they give the impression that the king was actually kneeling down when carving. The last stone is a strange cylindrical rock that is set beside the rest of them. 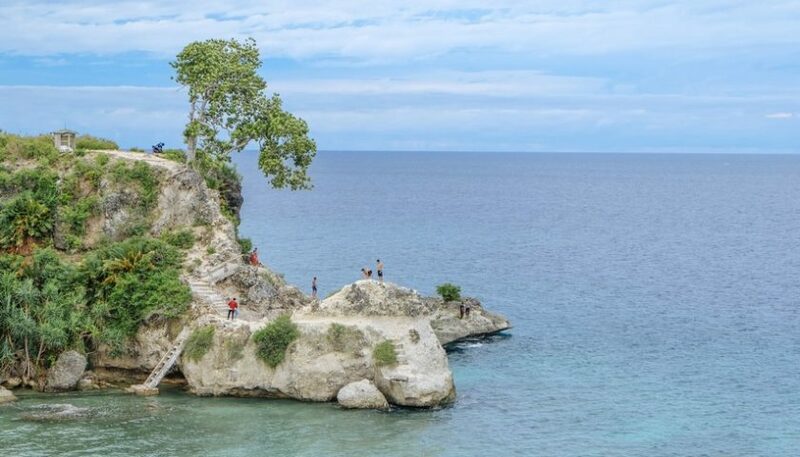 Many people say it was Siliwangi’s staff, although it seems impossible since this rock is quite wide in diameter. 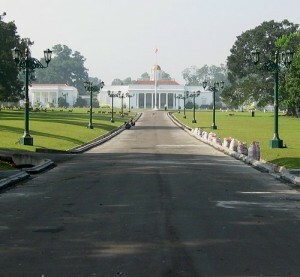 In 1745, Governor General of Gustaaf Willem baron van Imhoff was build the palace along with the construction of Daendels Highway that connects Batavia to Bogor. Formerly, Bogor was planned as a farming area and resting place for the Governor General. With those developments, Bogor region began to flourish. Right after a year, van Imhoff combines nine districts (Cisarua, Pondok Gede, Ciawi, Ciomas, Sindang Barang, Balubur, Dramaga and Kampung Baru) into a single rule called Kampung Baru Regentschap Buitenzorg. Van Imhoff also then built a palace of Governor-General. In the next developments, the name Buitenzorg is used to designate areas of Peak or Puncak, Telaga Warna, Megamendung, Ciliwung, Muara Cihideung, up to the summit of Mount Salak, and peak of Gunung Gede. 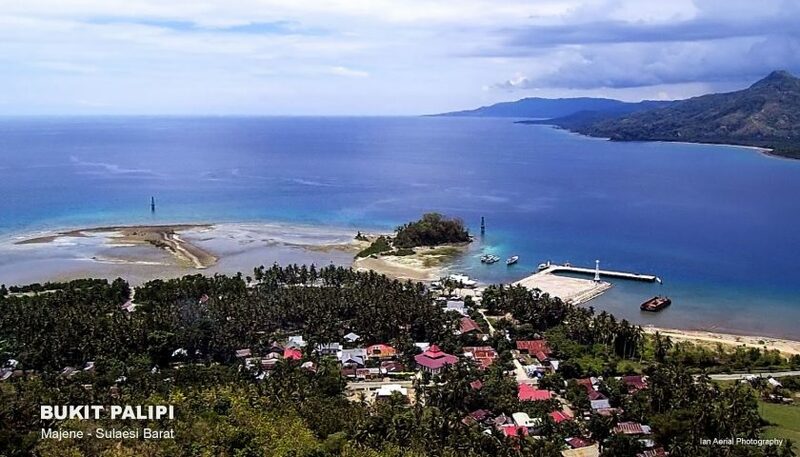 When the VOC went bankrupt in the early nineteenth century, the archipelago ruled by the British under the leadership of Governor-General Thomas Rafless who renovate the palace and surrounding land to build a Botanical Garden. Nowadays, it famous by Kebun Raya Bogor, a deer park and a botanical garden in the town centre. It is also known as a major center for agricultural and forestry research and hosts the Institut Pertanian Bogor (Bogor Institute of Agriculture). 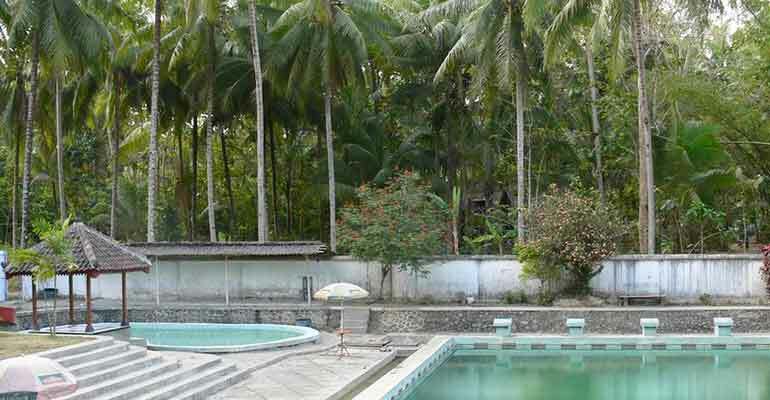 Under Rafles rules, Bogor were organized into a resort known as Buitenzorg taken from the name of one species of palm. During the Japanese occupation in 1942, Bogor city administration became weak after the government focused on the level of residency. After the Indonesia Independent, in 1950, Buitenzorg was become the Big City of Bogor under the Law of the Republic of Indonesia number 16 year 1950. The suburban area of Bogor is part of the Bogor Regency, while the urban is the Bogor City. Currently Bogor bears the nickname “the Rain City” (Kota Hujan), because of frequent rain showers. It nearly always rains even during the dry season. The rain in Bogor is somewhat regular. One can expect a rain shower, for example, between noon and one o’clock on a given day. Bogor has many interesting tourist attraction. 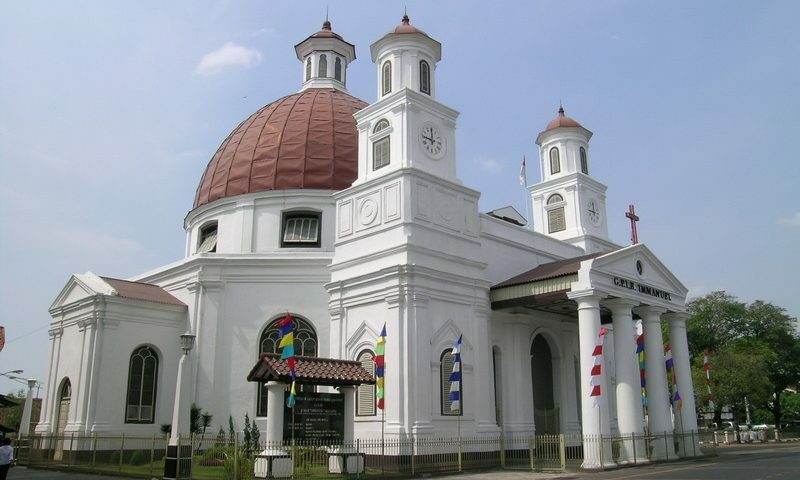 Visiting Bogor is like visiting the time machine for it has some of heritages from the past time, such as Batutulis inscriptions and the buildings from the Dutch colonial first era. The famous destination when people visiting Bogor is Bogor Palace, Botanical Park of Bogor, Etnobotani Museum, Zoologi Museum, Tanah Museum, Peta Museum, Situgede, Rancamaya, Batutulis.